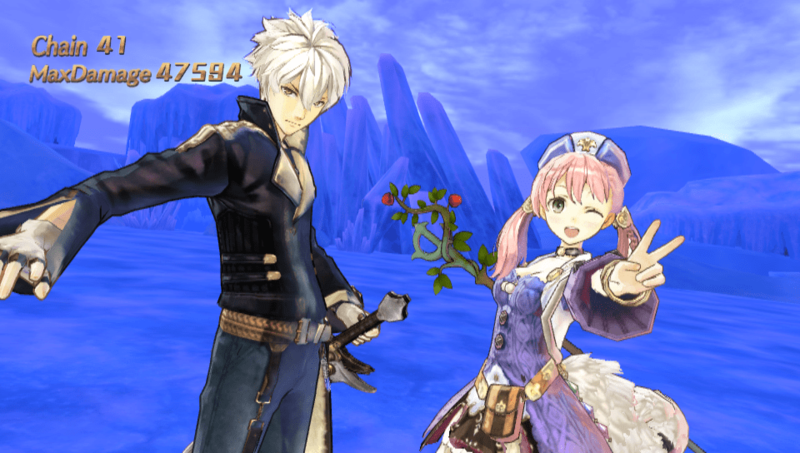 Atelier Shallie Plus: Alchemists of the Dusk Sea features a Synthesis system which allows players to craft more efficient items using ‘Synthesis Skills’. These abilities can be utilized by adding certain materials to the cauldron which can bestow a variety of effects upon the final item, such as granting extra uses or increasing the resulting effect. All materials fall under one of four elemental attributes: fire, water, wind and earth. When combined successfully, these elements can activate a ‘Chain’ which further enhances items, resulting in bonuses stronger than those obtained through executing standard synthesis. Players can make the most of their powerful new concoctions when taking on the brand new boss battles that appear in Atelier Shallie Plus: Alchemists of the Dusk Sea. The most prominent of those bosses being the powerful ‘Beast King’s Champion’; a foe of overwhelming strength which will require a skilled team equipped with strong weapons to have any chance when facing off with an enemy the likes of him! Aside from tackling these new bosses, Shallistera and Shallotte can partake in a wealth of other missions through the ‘Life Task’ system in the game, now returning with new touch screen functionality specifically for the PlayStation® Vita. By progressing the story, characters will discover exciting new missions to undertake. Completing these optional objectives will reward the player with experience points, while Special Life Tasks will pit players against powerful enemies to really pump up the danger. Atelier Shallie Plus: Alchemists of the Dusk Sea contains a myriad of brand new costumes designed specifically for the Plus version of Atelier Shallie, ensuring that any Alchemist can craft their own unique style. Players can choose from the Crimson Guard, Grand Pirate Dress, Lady Villain and Cobalt Saber costumes to dress up their team, along with having access to all of the downloadable content originally released for the PlayStation® 3 version of the game. Excited for this game coming out? Do you plan to get a physical or digital edition? Be sure to let us known in the comments below as to what you think about this game!